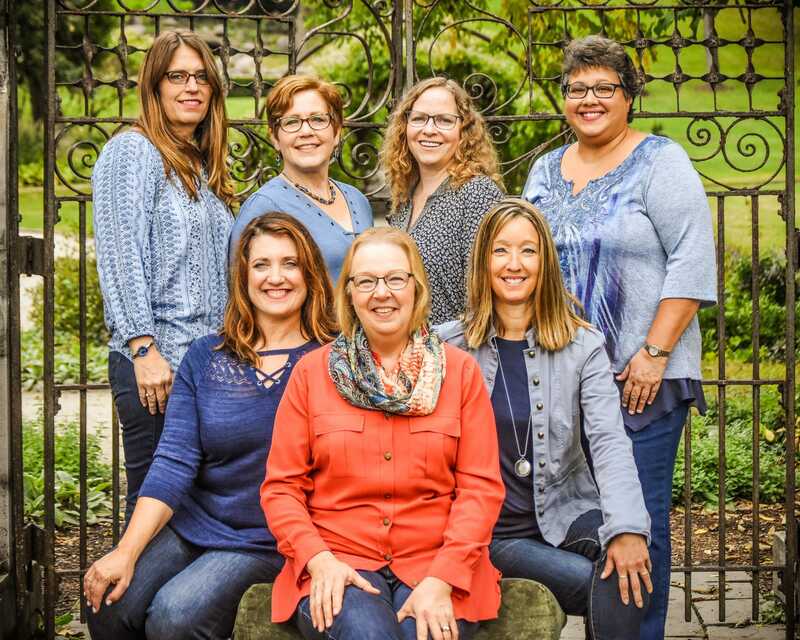 In 2007, Kay Morgan launched Your Front eOffice, Inc., a full-service, remote accounting firm that serves both steady and growing businesses — eliminating the hassle of hiring, training, and managing an in-house accounting team. With the help of her talented team, Kay’s firm quickly became popular among her clientele for top-notch customer service and attention to detail. And it’s has never been simply about working the books. Kay educates her clients, and provides assistance on critical business issues. Most importantly, she treats her client’s books with the same care she treats her own. I can honestly say that I love numbers and solving problems for business owners. Having worked in sales, accounting, and management, deciding to focus my business on accounting was easy. I get a kick out of research, and discovering why things don’t reconcile when they should. My career in sales taught me the value of customer service that goes above and beyond. My entire team shares this sentiment, and it’s evident in our glowing customer reviews. We guarantee we’ll be there to answer your questions, uncomplicate the complicated, and communicate with a smile you can always feel — no matter if it’s via email or over the phone. Working for several startup companies — as well as established corporations big and small — taught me “street smarts.” The startup world taught me how to wear multiple hats, and I quickly became an expert multi-tasker. Working for small and large businesses — from wire and cable to digital communication and high-end roofing — taught me the unique challenges of a wide array of industries. While my college courses in accounting and finance provided a strong educational foundation, my “streetwise- ways” have always given me an edge in business. Think accountants are boring? Think again! A self-proclaimed foodie, when Kay is not busy easing her clients’ accounting headaches, you can find her cooking and wine tasting. Kay enjoys snowshoeing in the winter, long bike rides in the summer, and watching for bald eagles in January! Kay is positive, upbeat, and loves bringing order to the world — one number at a time. You want your virtual accounting team to speak in terms that make sense to you when working together. If we say it, we’ll make sure you’ll understand it. We watch out for your best interests. We understand your business. We value integrity and accuracy. Our team members have extensive experience in the accounting industry. This team brings a lot to the table. Together, we possess a wide variety of business experience far beyond bookkeeping and accounting. We can chat with you about higher-level Accounting, Human Resources, and business planning. Each member of our team has a different knowledge base. Our unique combination of disciplines and resources reach far beyond what a company could attain with a single hire. Our clients receive not only a dedicated contact, but an additional one or more, in case of a time sensitive issue. We’ve got you covered. At the end of the day, if we don’t know the answer, we’ll find it. If we can’t find it, we’ll refer you to someone who can help. With our extensive network of resources and commitment to ongoing education and certification, we go the extra mile for you. We have relationships with many companies that provide us with a wealth of solutions. We attend conferences specific to our industry to stay up-to-date in order to offer you an expanding wealth of information. We’ll get to the bottom of problems quickly—we never take days to respond, especially when you need help right away! We pride ourselves in developing relationships with your CPA or tax professional, and encourage you to meet with them for quarterly reviews.